Market Snapshot for Tiffany of Bal Harbour, Condo/Villa/Townhouses, residential community in Bal Harbour, Florida. Tiffany of Bal Harbour Condo/Villa/Townhouses is located at 10175 Collins Ave, Bal Harbour, Florida, 33154. This residential community was built in year (1982) and currently offering (11) Condo/Villa/Townhouses for sale in Tiffany of Bal Harbour, with price ranges from $739,000 to $1,799,000. Whether you are looking for most up-to-date Tiffany of Bal Harbour, Condo/Villa/Townhouses, residential community or another luxury development in Bal Harbour, Florida to Buy or to Sell, our website will provide you with the most up-to-date luxury homes and condos for sale in the city of Bal Harbour. 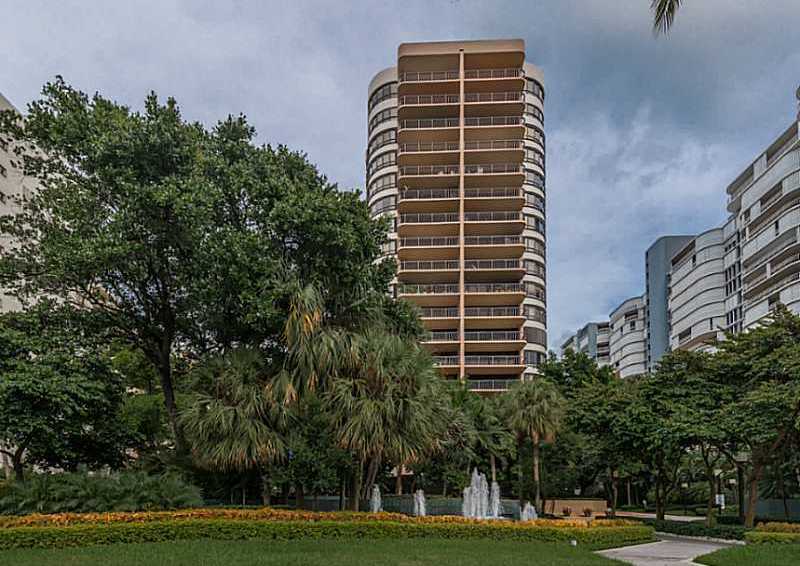 Tiffany of Bal Harbour: In the prestigious Tiffany building of Bal Harbour, a beautiful and contemporary unit totally renovated by a European designer. This bright and modern 2 bedrooms+dent with 3 bathrooms can be converted into 3 bedrooms. The open kitchen floorplan creates spectacular volumes with spaceful living and dining areas. This unit is fully furnished and offers a variety of views from 2 large terraces: contemplate the city and intracoastal bay or relax views of the Ocean. Direct access to the Ocean, beach and pool service, Jacuzzy, 24 h security and valet, fitness center, library . Ideal location for shopping at the Bal Harbour Shops, Aventura Mall, and only minutes from Miami Beach. Tiffany of Bal Harbour: Tiffany PH7 at The prestigious city of Bal harbour on the beach completely updated by famous designer, very bright West corner unit with incredible Intercostal, Ocean and City views from every window and two balconies, 1,967 SqFt, 2 Bedrooms & 2.5 Baths ,marble floor in all unit, Large master bedroom with balcony en-suite with 2 walking closets , second bedroom with balcony access, laundry-room , New Impact windows and doors, 2 garage spaces ,Full service building with 24 hr security, Fitness Center, Jacuzzi, Heated Pool, Across Bal harbour Shops. Move in ready condition. 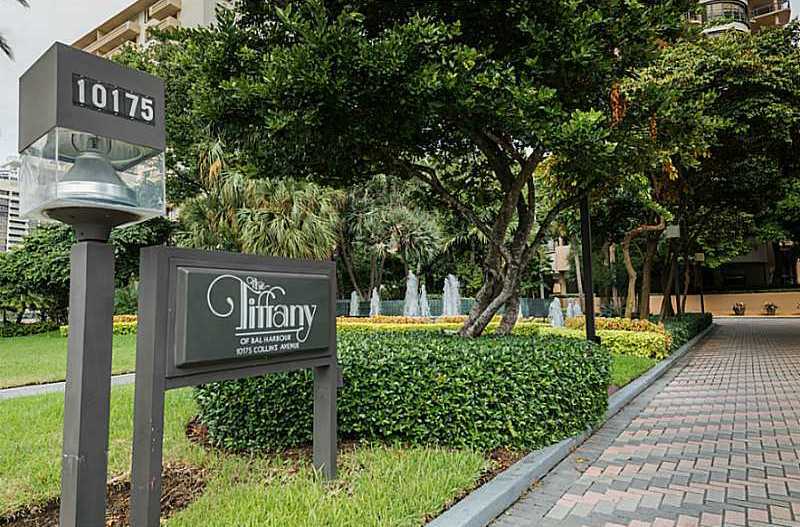 Tiffany of Bal Harbour: Brightest unit in the building with open floor plan!!!! !Two huge terraces with great view, one terrace looking directly at the Bay. Full-service building with 24 hr security, valet and a full staff to ensure every need of the owners. Wi-Fi, cable, Fitness Center, Jacuzzi, Heated Pool, Beach and Pool Service, Putting Green and much more!!!! Across the street from Bal Harbour Shops, A rated schools & house of worship. Please see building renderings attached. Tiffany of Bal Harbour: SPACIOUS BRIGHT UNIT WITH OUTSTANDING VIEW OF THE OCEAN AND INTRACOSTAL. FULL SERVICE OCEAN FRONT BOUTIQUE BUILDING WITH 24 HR SECURITY, VALET ETC. ALSO BUILDING HAS WIFI, CABLE, FITNESS CENTER, HEATED POOL, AND PUTTING GREEN. WALKING DISTANCE TO WORLD FAMOUS BAL HARBOUR SHOPS AND SURFSIDE. YOU CAN SEE SUNRISE AND SUNSET FROM THE BALCONIES. Tiffany of Bal Harbour: Ocean front building in one of the best communities - Bal Harbour. Across the street from Bal Harbour shops. Beautiful unit with 2 big balconies with both city and ocean views. Enjoy the open floor plan, with built-in bar, spacious foyer, second bedroom with Murphy bed and plenty of closet space. Second bedroom can also be used as an office. Bathtub, 2 large walk-in closets for HIM and for HER. Freshly painted walls. Office build-out can be removed for buyers request if needed. Full-service building, 2 parking spaces, valet, 24 hr security and much more. Building will be fully remodeled, including gym, community rooms, new theater, cafe, lobby area, hallways and bbq area. Special assessment has been partially paid. For more information please contact listing agent. Tiffany of Bal Harbour: Huge price reduction for this fabulous deal in Bal Harbour! Two bedrooms, two and a half bathrooms, 2,018 sq.ft. Bright and open floor plan. Two huge terraces with great view of the ocean. Full-service building with 24 hr security, valet and a full staff to ensure every need of the owners. Wi-Fi, cable, Fitness Center, Jacuzzi, Heated Pool, Beach and Pool Service, Putting Green and much more!!!! Across the street from Bal Harbour Shops, A rated schools & house of worship. Please find building renderings attached. 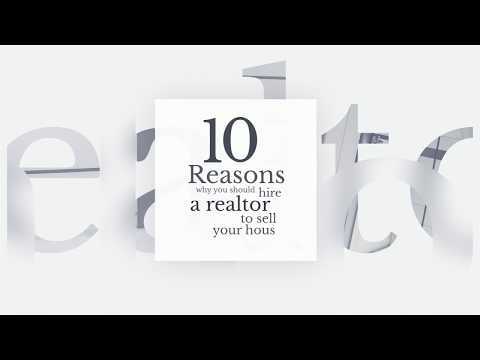 SEE BROKER REMARKS!! Tiffany of Bal Harbour: Just Reduced!!! If you are looking for beachfront living and an ocean view, all at an unbelievable price, you’ve found it. This unit has it all and more! Large and open layout, great for entertaining, stunning marble floors, two spacious bedrooms, lots of closet space, 2.5 bathrooms and 2 huge terraces to enjoy your dinner al-fresco. Only minutes from The Bal Harbour Shops, Surfside shopping and local places of worship. This is one of the best values in Bal Harbour, it won’t last! Please see building renderings attached. Tiffany of Bal Harbour: HUGE PRICE REDUCTION!!! MAKE YOUR MOVE NOW!!! !Impeccable three-bedrooms-three and two and a half bathrooms with almost 2,000 sq.ft.and a bright and open floor plan. Two huge terraces with great view. Full-service building with 24 hr security, valet and a full staff to ensure every need of the owners. Wi-Fi, cable, Fitness Center, Jacuzzi, Heated Pool, Beach and Pool Service, Putting Green and much more!!!! No other three bedroom unit available at this price in the prestigious community of Bal Harbour. Across the street from Bal Harbour Shops, A rated schools & house of worship. Please see building renderings attached. Bal Harbour Real Estate is an exclusive enclave that offers upper tier living opportunities in a private, safe and secluded location that is within close proximity to all the magnificence and activities of the Miami area. Bal Harbour is located between Bay Harbour Island, Surfside, the Atlantic Ocean and the Haulover Cut and Marina. Bal Harbour Beach stretches behind nearly a mile of condominiums and a couple of resort hotels. A walking and jogging path, which winds through fertile dunes along the stretch of the beach, is perfect for taking a relaxing stroll while enjoying warm ocean breezes. Affluent residents from around the world rent and buy Bal Harbour real estate as a vacation getaway or as luxury residence. Yet, even with a high-end reputation, Bal Harbour still manages to retain its small town values and allure. With only 7,500 residents, this peaceful community is conveniently located very close to Miami Beach and Aventura giving a Bal Harbour real estate owners easy access to whatever their heart is after. The finest dining may be found at several restaurants and cafés boasting celebrated chefs and the chance to see and be seen. Bal Harbour is also home to world-renowned shopping. The Bal Harbour Shops is the most prestigious shopping environment in South Florida. Bvlgari, Cartier, Chanel, Escada, Prada, Hermes, Christian Dior, Salvatore Ferragamo, Giorgio Armani, Gucci, Ungaro, Gianni Versace, Tiffany & Co., Neiman Marcus and Saks Fifth Avenue make up the exclusive Bal Harbour Shops. Fine restaurants and bistros are also available and these shops are within walking distance from all Tiffany luxury condos. If you want beachfront condo living with safety, convenience, and luxury.